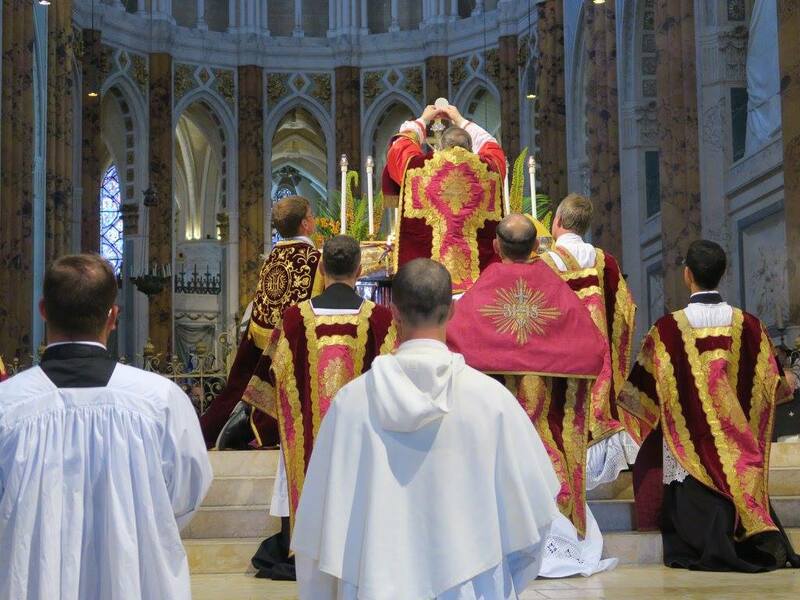 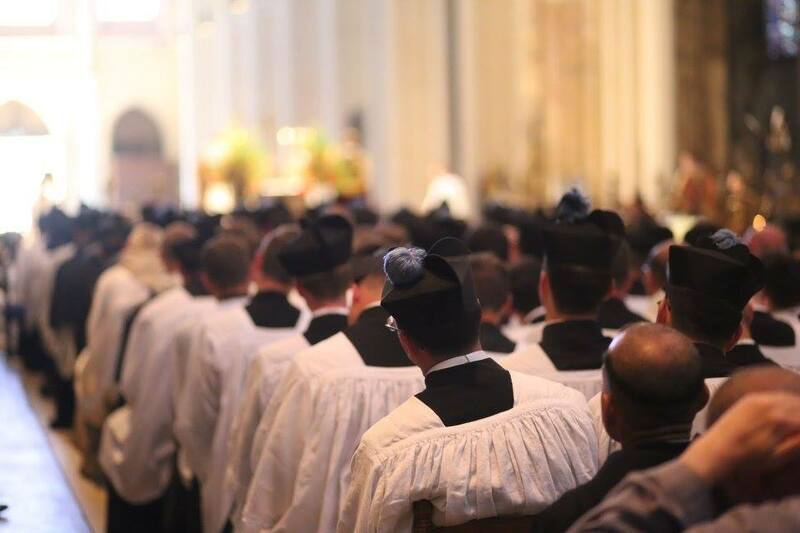 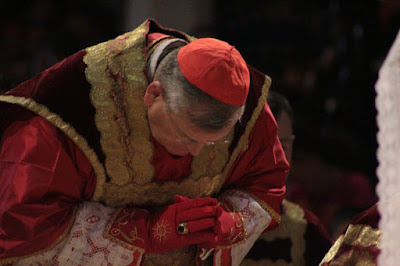 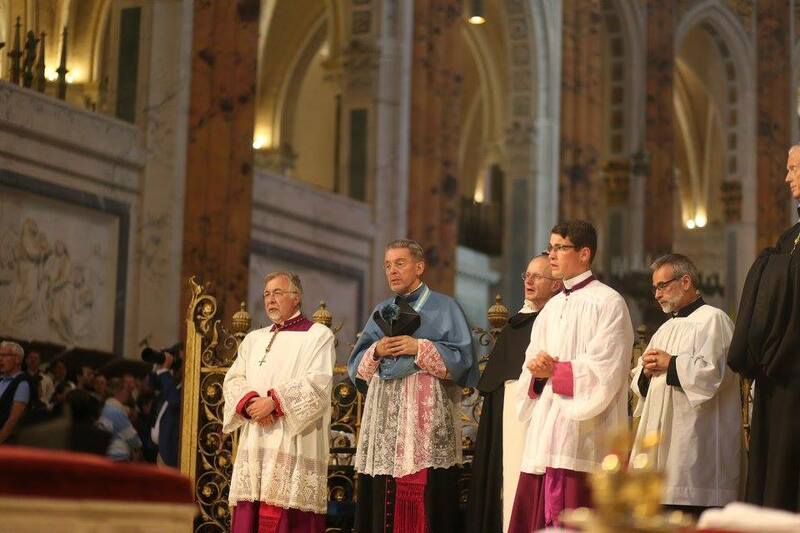 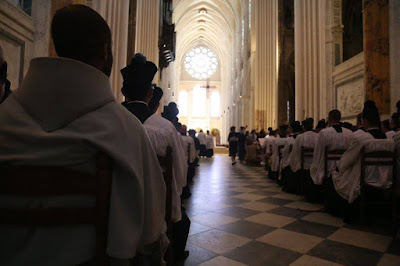 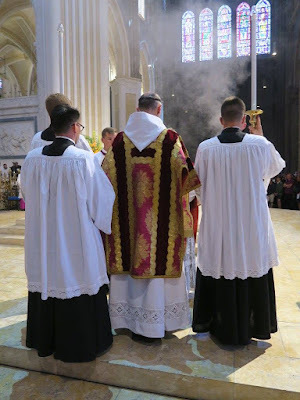 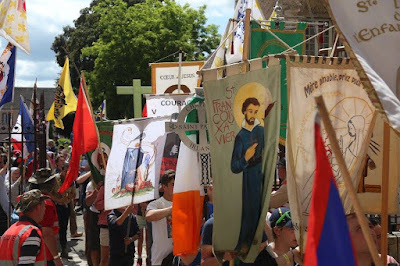 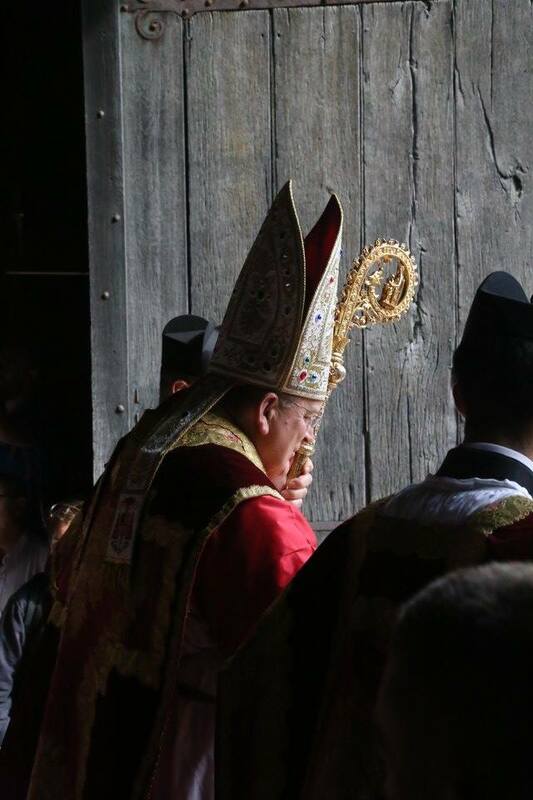 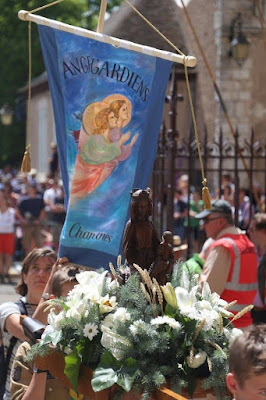 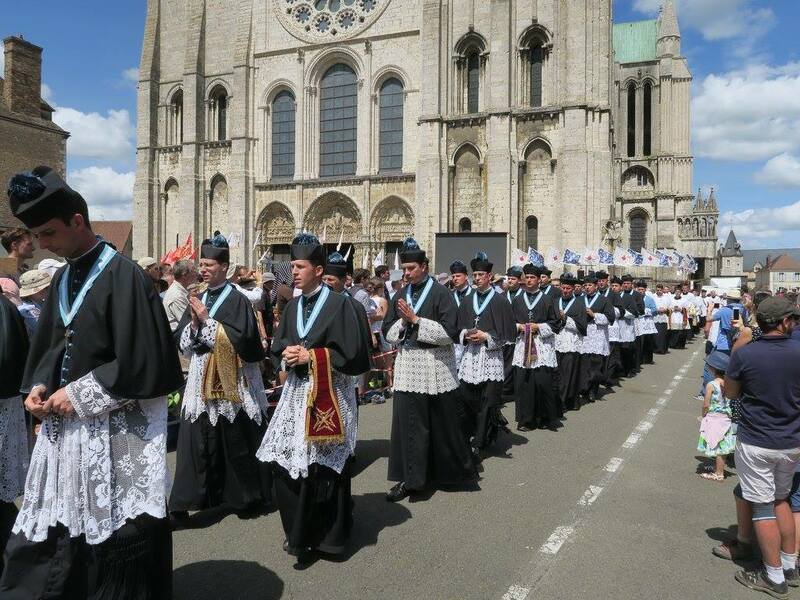 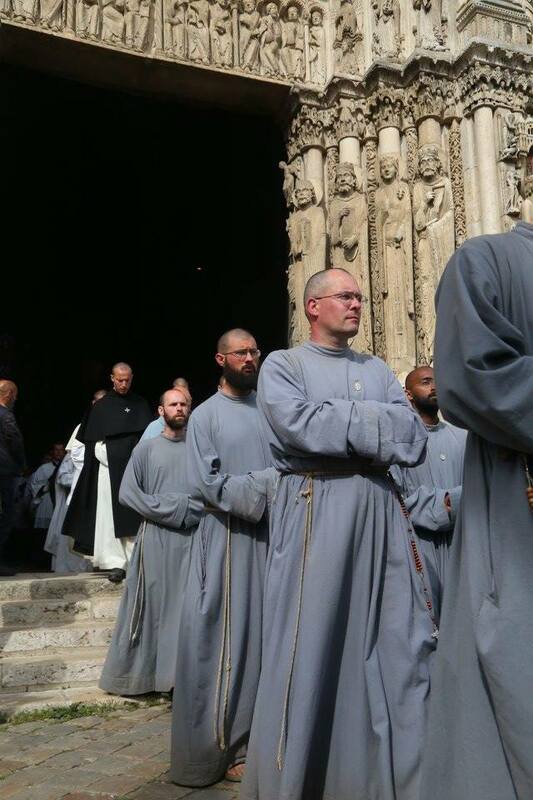 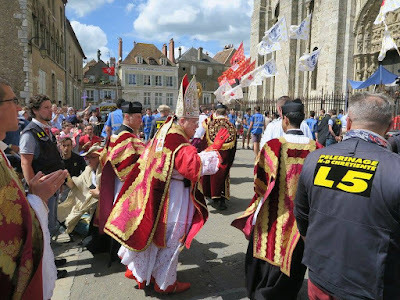 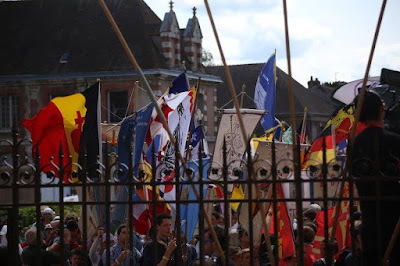 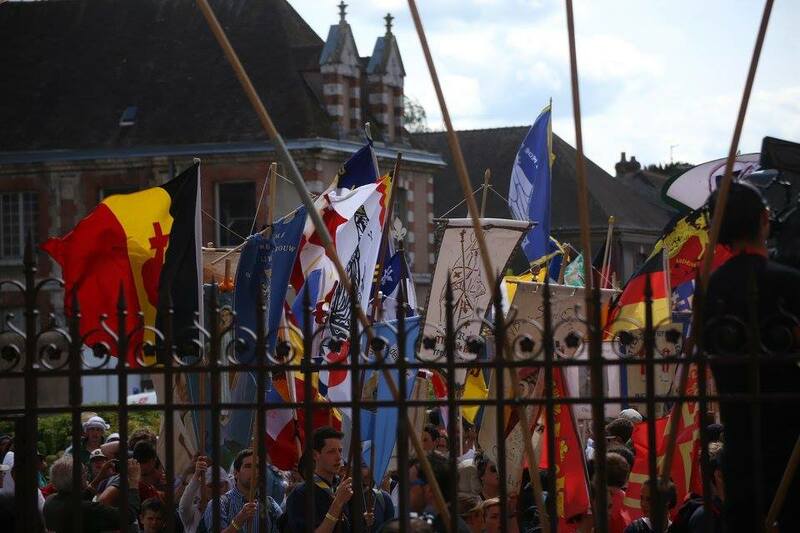 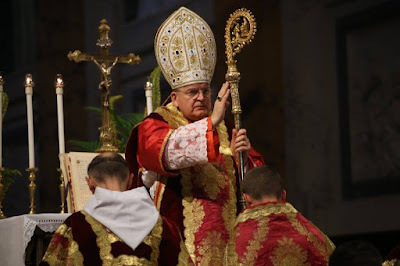 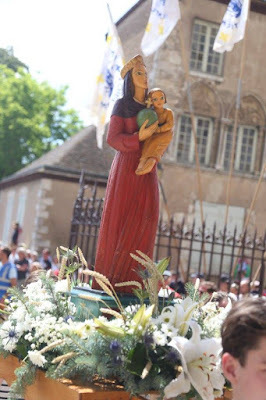 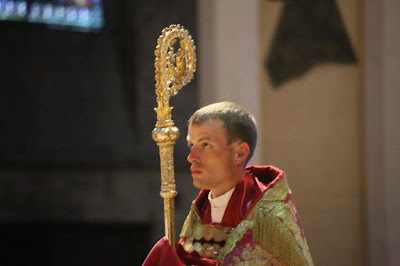 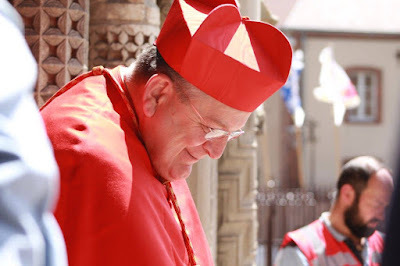 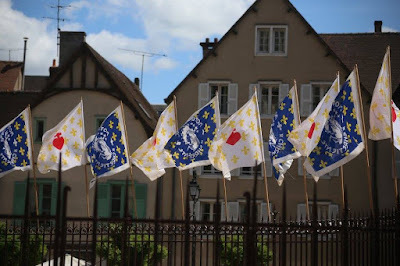 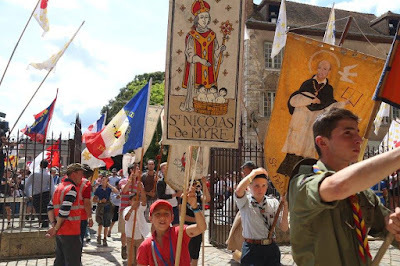 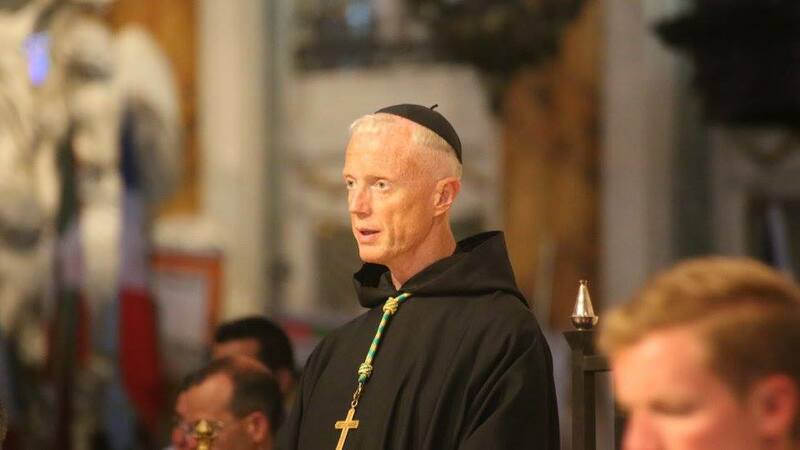 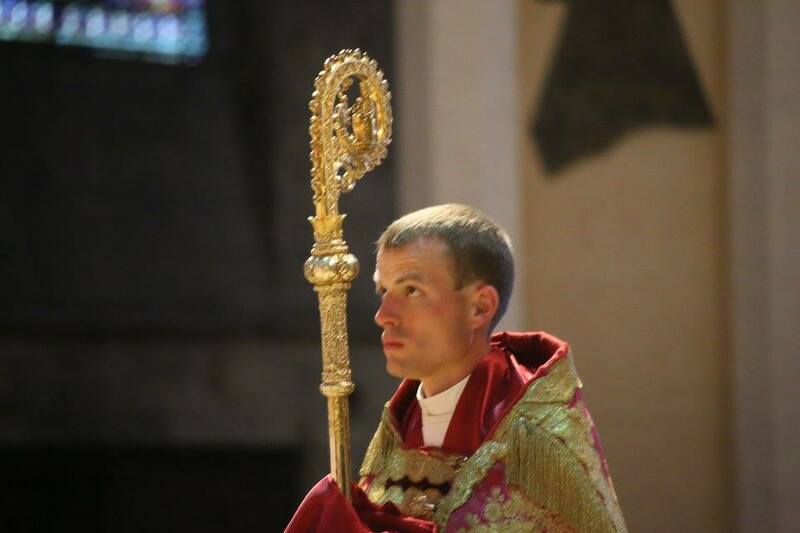 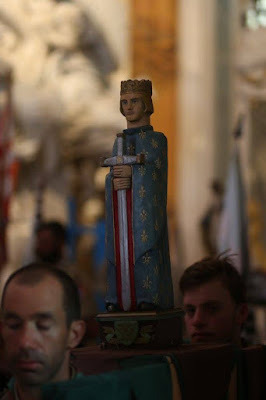 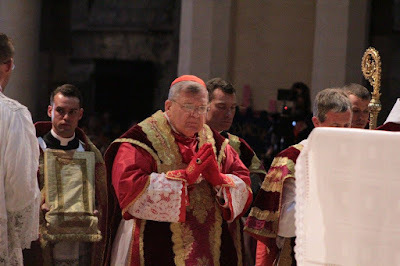 The Chartres pilgrimage wound up yesterday, finally arriving at the splendour that is Chartres Cathedral where His Eminence, Raymond Cardinal Burke, celebrated a solemn pontifical Mass for the pilgrims and other dignitaries. Here then is a final selection of photos. 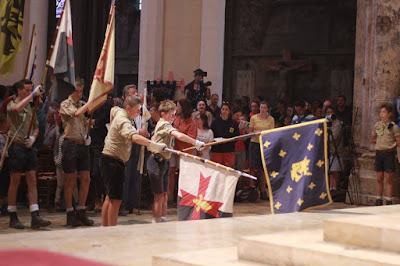 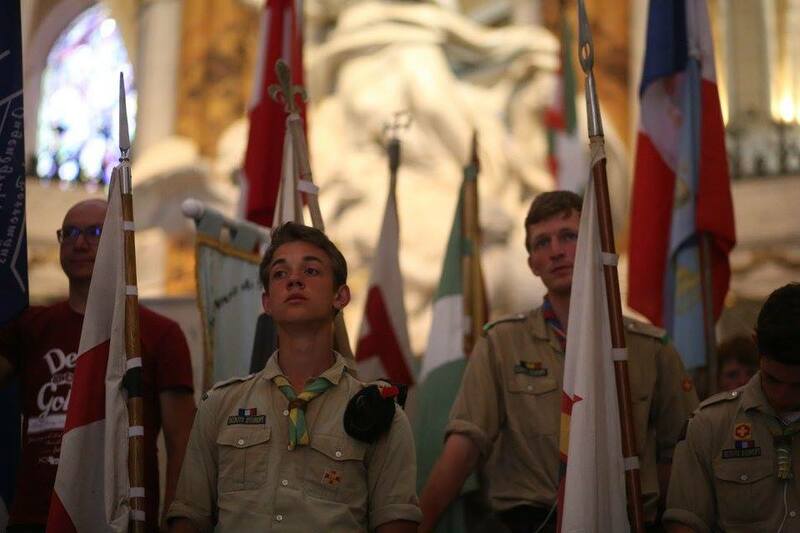 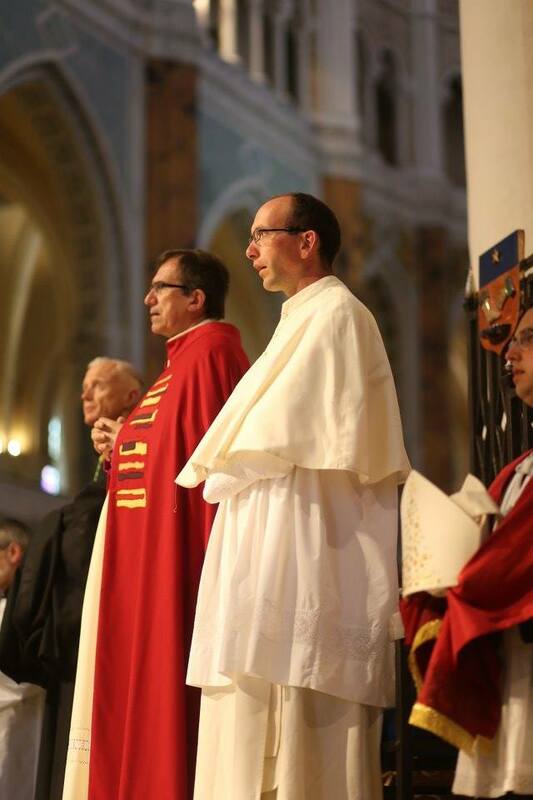 The entire photo album is available, as usual, from Notre Dame de Chrétienté.